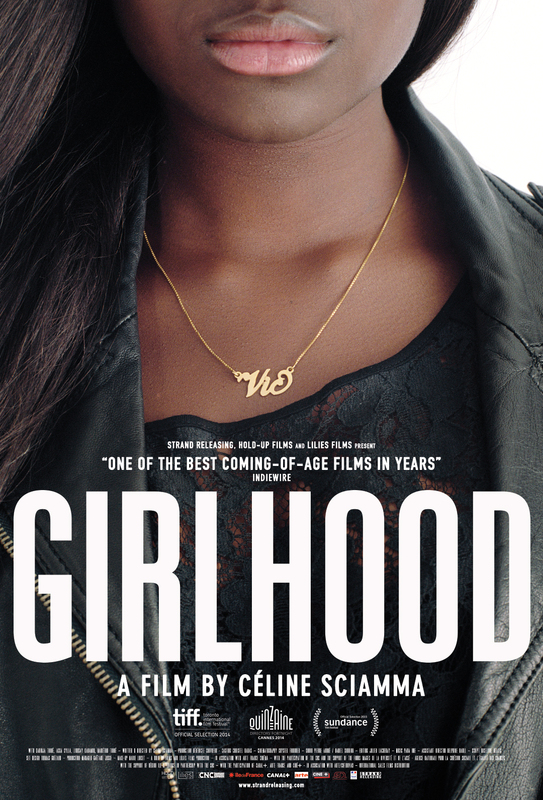 From the director of Tomboy and Water Lilies comes the critically acclaimed Girlhood, an intimate portrait of female friendship and a compelling coming-of-age story. Oppressed by her family setting, dead-end school prospects and the boys law in the neighbourhood, Marieme starts a new life after meeting a group of three free-spirited girls. She changes her name, her style, and quits school to be accepted in the gang, hoping that this will be a way to freedom. As she falls further under their gang lifestyle, she begins to make foolish choices that could impact her life forever.